By converting your physical documents and going paperless you can integrate them into a fully searchable database, and have every file at your fingertips. TierFive Imaging offers secure high-speed document scanning and imaging services in Fort Worth, TX. TierFive Imaging has been a trusted partner in the Fort Worth area of Texas since 2005. 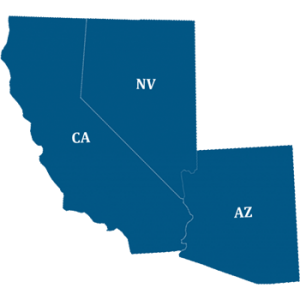 We offer document scanning, large format map & design scanning, certified document destruction, microfilm conversion, cloud document hosting & information management services. 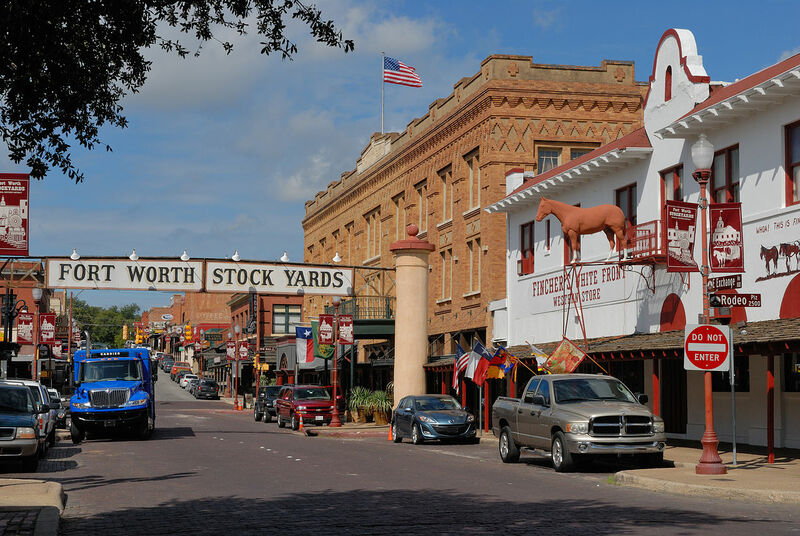 Fort Worth is the 15th-largest city in the United States and the fifth-largest city in the state of Texas. It is the county seat of Tarrant County, covering nearly 350 square miles into four other counties: Denton County, Johnson County, Parker County and Wise County. Fort Worth is the second-largest in the Dallas–Fort Worth–Arlington metropolitan area and is part of TierFive Imaging’s Enhanced Service Area where we provide document scanning, large format scanning, and microform conversion services. Why Should Use Our Scanning Services? Going paperless makes it incredibly simple for you to find the documents you’re looking for in a matter of seconds. TierFive Imaging can convert all of your documents into a secure and digital PDF file that can be easily accessed and searched thanks to optical character recognition technology allowing your Dallas company a significant savings in time & money. TierFive Imaging has extensive experience in all types of data conversion projects. We have a highly skilled staff and offer competitive pricing. Properly set up document management and document conversion processes can mitigate risk while keeping expenses lower. Get a free estimate online on with this form or by giving us a call at (800) 215-1743 x 93. TierFive’s highly trained will work with you to understand your imaging requirements and to provide you with customized, economical and reliable high volume imaging solutions be it paper documents, large format maps or plans, archived microfilm, or records of any type. We understand that your documents must be protected and preserved, no matter your compliance goals.